SNA Civil & Structural Engineers (Pty) Ltd is an Level 3 B-BBEE Accredited, Civil and Structural Consulting Engineering Services Company, with Materials Testing Laboratories. 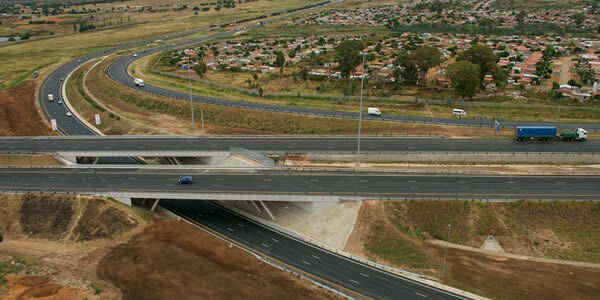 Since its inception in 1955 in Pretoria, SNA Civil & Structural Engineers (Pty) Ltd has been involved in all aspects of Civil Engineering and in particular has specialized in Roads Engineering and other Infrastructure related work and all the sub-divisions thereof, including bridges and other related structures. National Route 1, located southwest of Johannesburg on the N1-20 and N12, is an extension southwards of the SANRAL Gauteng Freeway Improvement Project (GFIP).